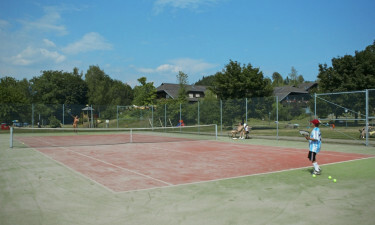 Set right on the edge of a large lake within reach of the large and lovely Nockberge National Park, Maltschachersee is a luxurious camping site that boasts excellent facilities and amenities for the whole family to make use of. Experience luxury camping at its finest when you book through LuxCamp. The large indoor swimming pool at Maltschachersee is a good place to swim laps. A smaller pool can be found right next to it for the little ones and both pools are heated to comfortable temperatures. 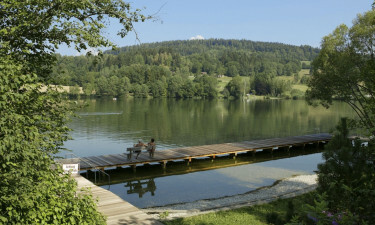 Guests at Maltschachersee will have no trouble finding space to spread out on the sand during their camping holiday as the site comes complete with its own private beach. While this is a great place to simply do as little as possible, you can also rent a bike to explore the outlying area further.